Salons & Spa can be a good financial risk for people who are not aware of the latest trends and lack the knowledge of managing skills of a business. While contemplating of starting a business, the very first step is the composition of a business strategy. A right #business strategy helps the beauty professionals develop a plan of action for starting a business. A suitable business strategy for a salon covers the areas such as services, location, pricing and economic growth. 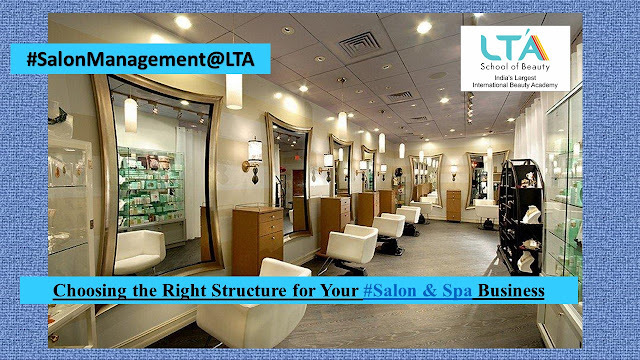 #LTASchoolofBeauty recommends a few steps to look at the right structure that can lead your business reach greater heights. Point out services offered at your salon. Will it be selective? Such as only nail, beauty service, hair and makeup studio or full bouquet of services. Determine the advantages your salon will offer the clients that other salons in your area do not. This is your niche and you can build this on your own. There are many salons offering spa services in addition to hair styling in order to entice the customers to purchase a mini-spa experience. Consider what you are going to offer. Define the size of the salon based on the number of services and clients on an average you’ll be catering at a time. Who are the group of clients you’ll be serving? –specifically one gender or both genders. Determine the class of clients you’ll be serving based on socio-economic status. What will your services include? Home service or service only during festivals, grooming services during a marriage or assisting all #beauty and hairdressing benefits. Decide whether you intend to start a single unit or multiple stores simultaneously. The types of services that you are planning to offer will also drive the location selection. 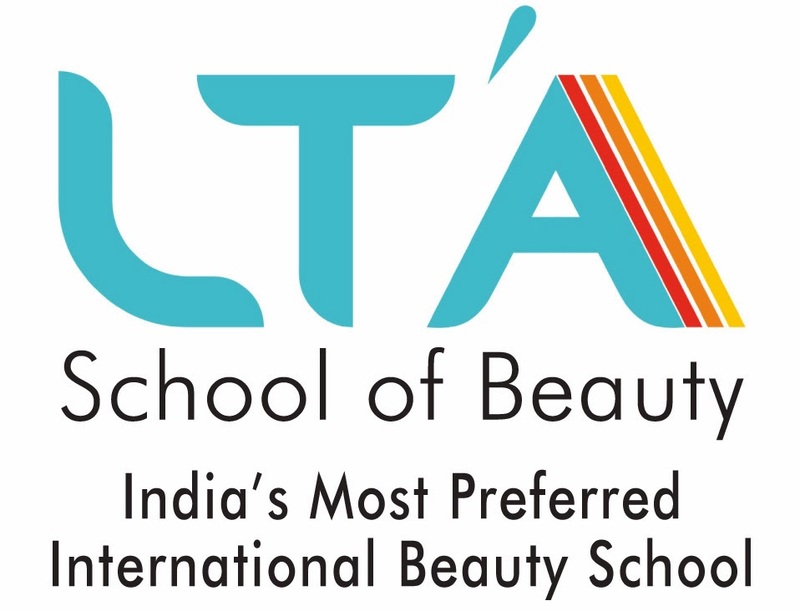 Learn the arts and science of business with #LTASchoolofBeauty for a profitable and effective #career. Watch this space for next topic on Choosing the Right Location of Business.